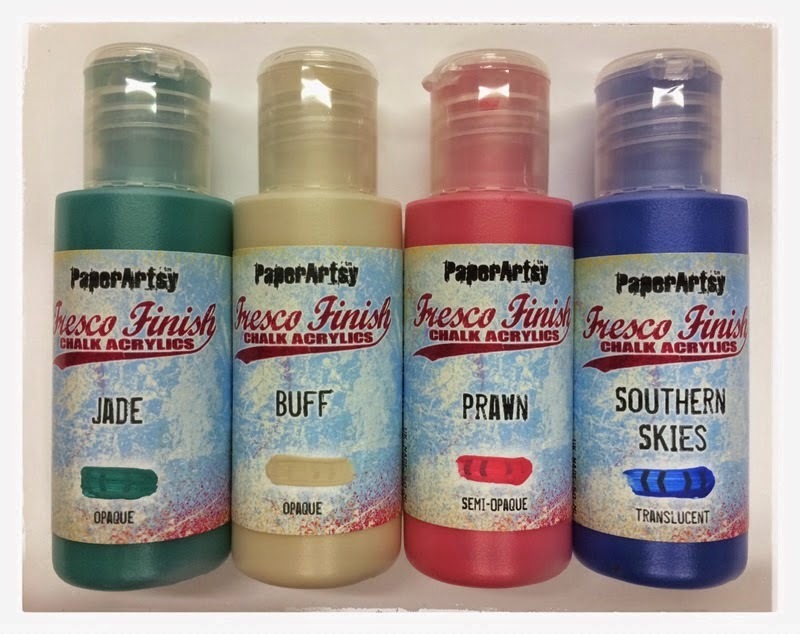 Such a lot of excitement going on at the moment with all the products from the Paper Artsy release arriving in store. The gorgeous TO DIE FOR new paints arrived yesterday and lat night I was into them big time. Sufficient to say, I am in LOVE with them. The colours are bright and vivid and superb to use. In no time at all I was into an old book I am converting into an art journal and before I knew it, not only were 4 pages painted up but also a piece of card to use as background for card making. I could have painted for hours and I strongly recommend getting over to our website and having a look at them. Remember, these are limited editions, so they won't be around for ever. Stocks are already flying out the door. We have some left currently, and more on order. Email customer service@crafterscupboard.com.au if you want to pre order to guarantee you get your order as soon as stocks come in …. 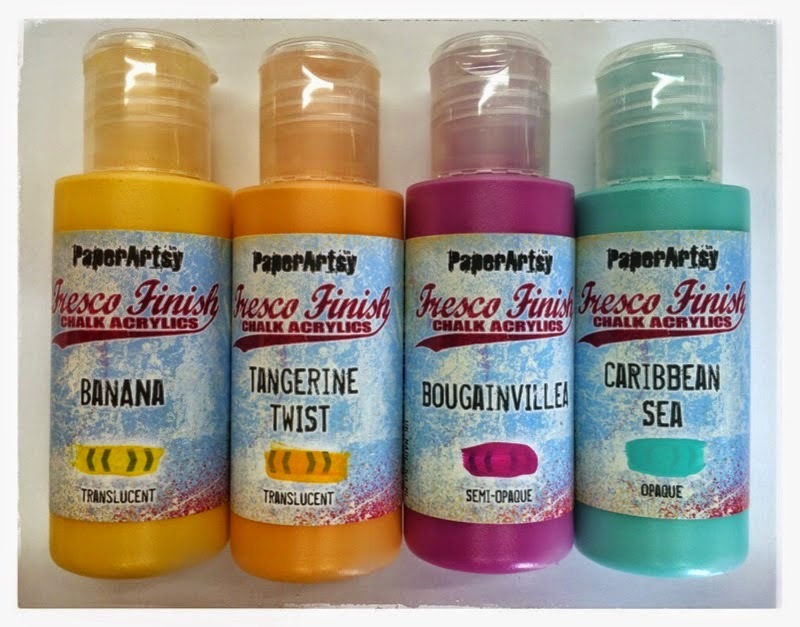 Coinciding with the new Paper Artsy product release is our release of our new Design Team. We have a bunch of talented ladies lined up to share their work with you in the coming months, and of course, we will be showcasing the new Paper Artsy products which have been released this week. 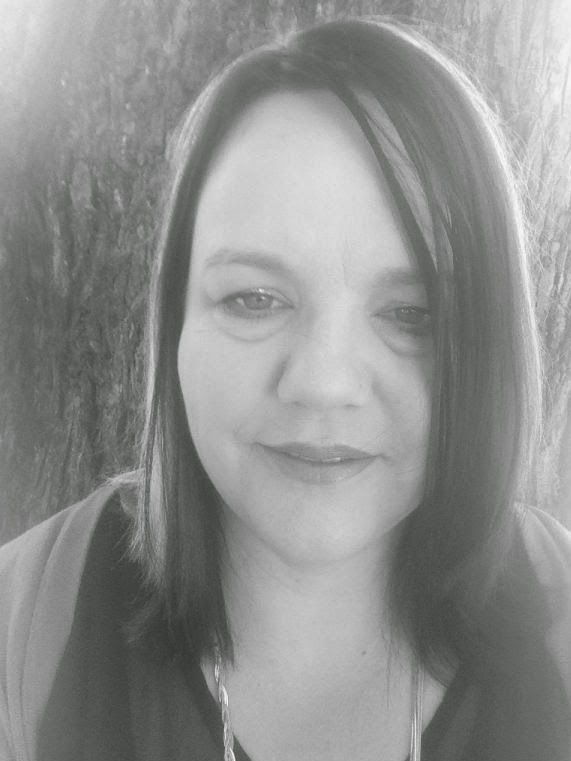 I am Dannii and I am excited to be a part of the Crafters Cupboard design team. I have had some sort of craft project going whilst juggling my real life of husband, 3 children and floristry business, for as long as I can remember. Crafting is my sanity, my stress release from real life. Stamping, scrapbooking and card making have been my passion for at least 15 years, but I recently found art journalling and feel like a whole new world of self expression and discovery has opened up to me. Over the next few months I look forward to sharing my work with you and seeing all the wonderful and inspiring talent out there through Crafter's Cupboard monthly challenges. Until then keep on crafting and enjoy what you do!